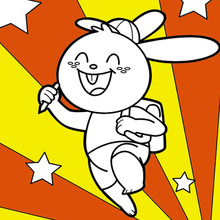 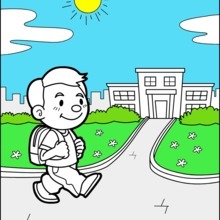 If you are crazy about coloring sheets, you will love this Rabbit Going to School coloring page! 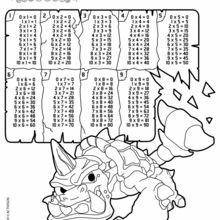 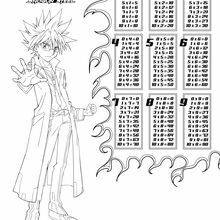 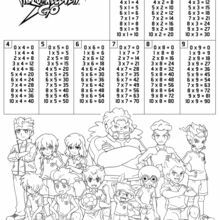 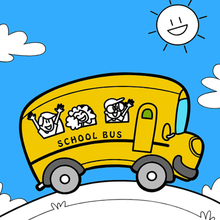 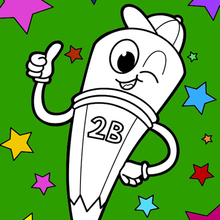 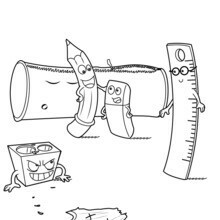 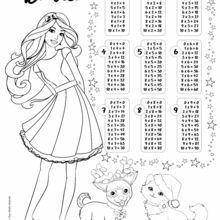 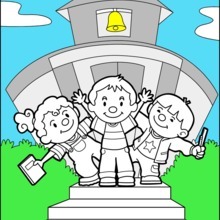 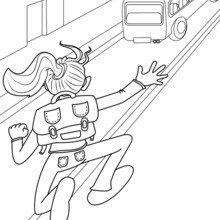 Get more free School coloring pages and offer one to your new teacher. 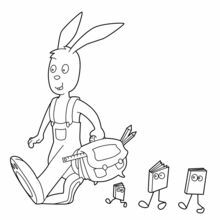 Print out and color this Rabbit Going to School coloring page or decorate online with the interactive coloring machine.